Please welcome Di Morrissey, author of The Winter Sea, as she tackles our Desert Island Interview! 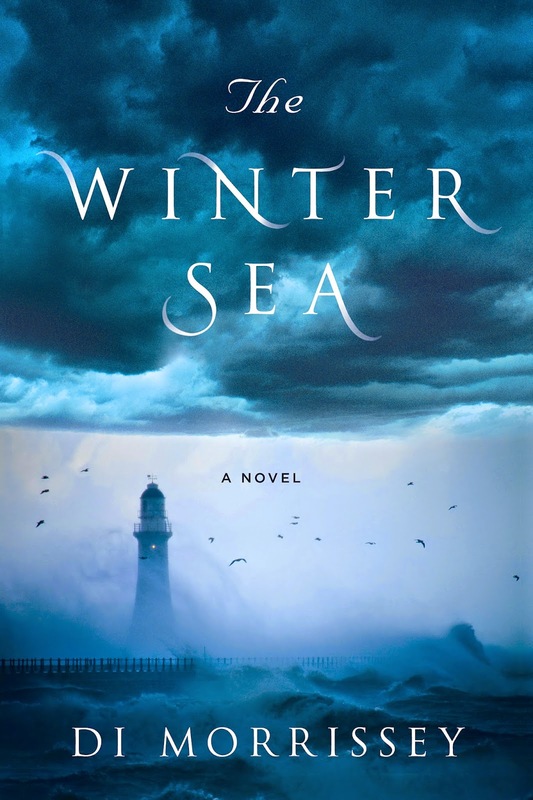 THE WINTER SEA, from bestselling Australian author Di Morrissey, tells the story of a woman who finds that her lover’s family past is not quite what it seems. 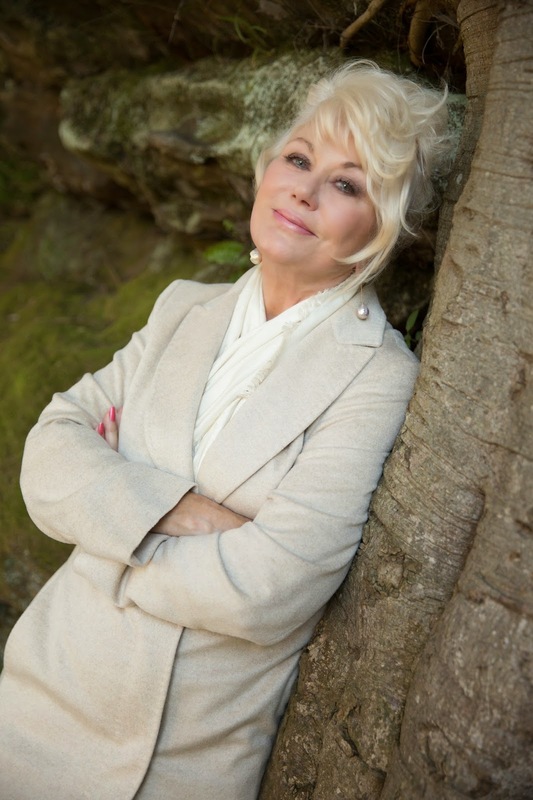 In addition to writing, Di is a prominent activist for international education and women's issues and is much beloved by women around the world. War and Peace because it's probably the only time I'll have no distractions in order to read it. Lovely TV Chef Rick Stein as there's probably only going to be seafood to eat and I want it cooked fabulously. A swiss army knife. The one with scissors. I like solitude but doubt I'll get lonely with those I've chosen to share this adventure. Besides Rick Stein, Survival Expert Bear Gyllis would be useful in building huts, finding that seafood, climbing coconut trees and generally making life on a desert island as comfortable as possible. A working mobile phone to check in on friends and family. If not possible then a pencil and notebook. My favourite tea from Sri Lanka - Fannings Bop #1. Depends on the performances of Rick Stein and Bear Gyllis. If they are making my life pleasant, who knows? If they turn out to be abject failures then I'd like to be rescued as soon as I've finished War and Peace. Soak in a bubble bath with a glass of fine Australian Sauvingnon Blanc.